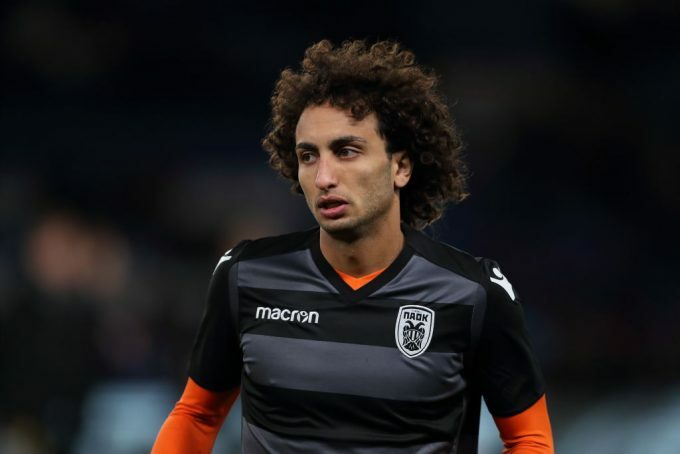 Egypt international Amr Warda has announced he will leave Greek side PAOK FC, but without revealing his upcoming destination. Warda has been at PAOK since January 2017, joining them from Panetolikos, but played only 36 games, many of which have come as a substitute, scoring three goals, while providing four assists. Earlier this month, the Egyptian hinted that he might leave the club in order to get more playing time, as he managed to start only six games across all competitions. 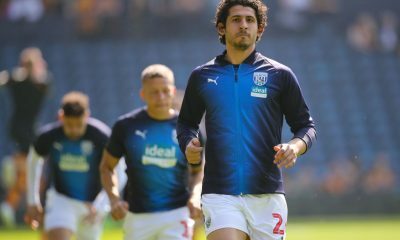 According to Greek reports, Egyptian Premier Leauge outfit Pyramids are pursuing Warda as well as Greek side Atromitos, the club where he spent last season on loan at. However, Warda’s father has revealed this his son will not return to Egypt as he wants to continue his career in Europe, which could mean that Atromitos is his next destination. Amr Warda made 28 appearances for Atromitos during the 2017/2018 season, scoring 11 goals and providing seven assists as he helped them finish fourth in the league. Atromitos are currently fourth in the Greek Super League, 15 points behind Warda’s current team PAOK, who sit top of the league after 16 rounds.